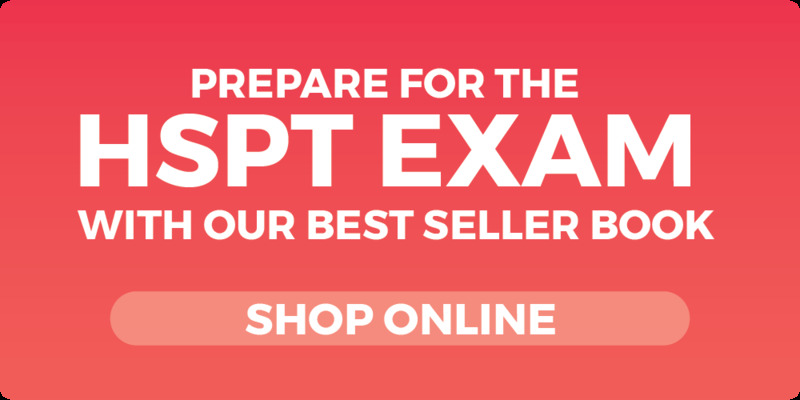 Why Choose Excel Test for your HSPT tutoring? We know how challenging the HSPT can be. That's why we want to use our expertise to help you get the score you want in any way we can. We have a clear understanding of how test graders think, and we have almost 10 years of course analyses, test strategies, and learning techniques. 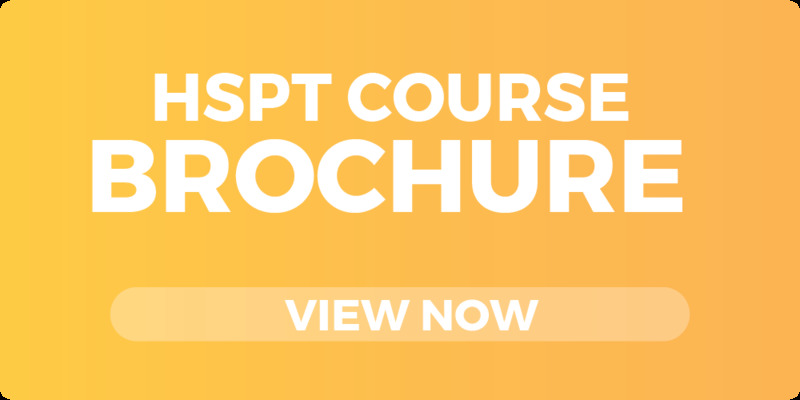 We want to share this with students who sign up for Excel Test’s HSPT tutoring. Each of our instructors have at least a bachelor's degree and are passionate about teaching. They are highly experienced educators; very outgoing and skilled at creating a fun, dynamic learning environment. Instructors provide the materials and focus each session on the particular areas on which students need help. The fees for tutoring differ based on which format you choose. To arrange for tutoring sessions, contact us online or call us at (800) 913-7737.